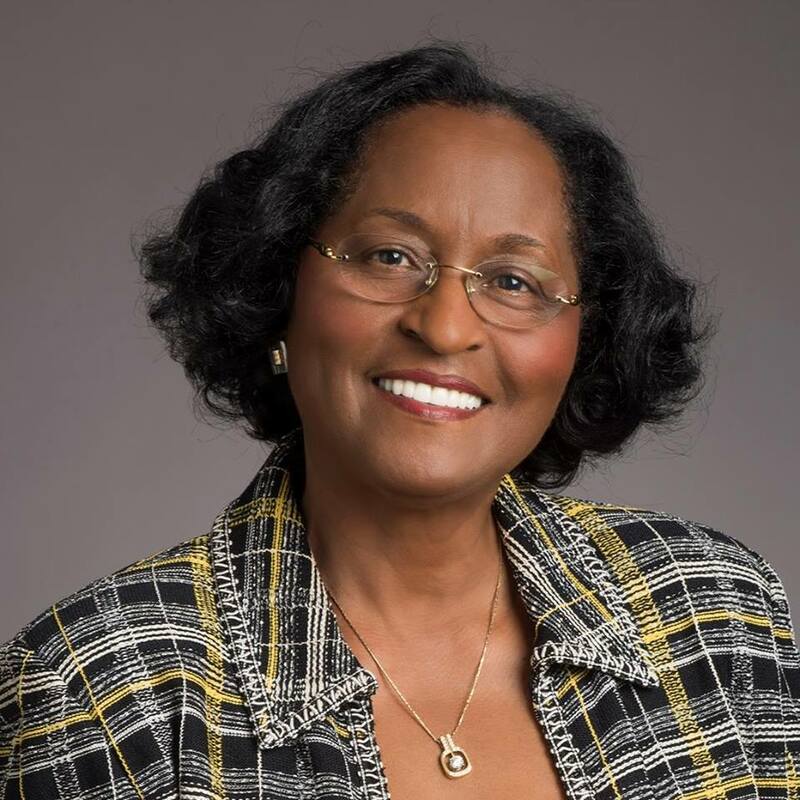 Janice S. Ellis, M.A., M.A., Ph.D., a native daughter of Mississippi, grew up and came of age during the height of the Civil Rights Movement and the Women’s Liberation Movement. Born and reared on a small cotton farm, she was influenced by two converging forces that would set the course of her life. The second was her love of books, the power of words, and her exposure to renowned columnists Eric Sevareid of TheCBS Evening Newswith Walter Cronkite and Walter Lippmann, whose column appeared for more than three decades in over 250 major newspapers across the United States and another 50 newspapers in Europe and Asia. Follow her on facebook.com/janicesellis1/and twitter.com/janicesellis1. Fiona: What is your book about? A Discussion Guide is included for book clubs, classes, and group forums. I gave it a fleeting thought when I was exempted from an English composition course as a freshman in College after writing some essays during a summer program. Fiona: What inspired you to write this book? There are lessons from my life journey through poverty racism, sexism and sexual harassmentthat I believe can directly benefit women, blacks and other minorities. It addresses many of the issues around racial and gender inequality that America continues to grapple with. I was born on a small cotton farm between two Mississippi towns, Liberty and Magnolia. But life for blacks who live in, around and between those two towns was not anything like the meaning of those two iconic names. Liberty means freedom. Magnolia means beauty. I think my writing style is cinematic, rhythmic, yet clear and flowing. Writing about your life is very tough, in terms of deciding what to include/exclude in supporting the purpose of the story. Seventeen years ago, a young, single black mother was working a part-time, second job in retail when I walked in to make a purchase. This divine encounter, as she also calls it, has had a lasting effect on both our lives. Telisa Hassen and I had a brief conversation that day, and she followed up with sending me her resume. I hired her to be the graphic designer for my marketing firm. I did for her what I had hoped someone would do for me early in my career. She exceeded all my expectations back then and now with her creative eye for the book cover design and other artistic elements. Fiona: Is there a message in your memoir that you want readers to grasp? Former President,Jimmy Carter. The simplicity, yet elegant way he writes about his life, his work, and hisvalues in making things better for humanity. My literary agent/manager. After signing me, he gave me a very short deadline to complete the book. It forced me to complete the initial draft of the book. It required many additional editing after the initial draft. But getting that first draft done was a major accomplishment. Fiona: How do you see your future as a writer? I have at least two more books I would like to publish in the next 18-24 months. I will continue to write my online column at https://janicesellis.com indefinitely. Very little. There are a couple of good and funny stories I wish I had shared. Yes, just how difficult writing a book is, and the level of commitment required to finish it. Also, the process and options of getting a book published are ever changing. It requires a great deal of research and analysis to determine the best option for your book. Quvenzhane Wallis as the adolescent Janice; and Viola Davis as the adult Janice. You must love the craft of writing. It is a craft. You must be dedicated and believe that what you have tosay will make a difference. Be willing to write, re-write, and re-write again and again until your words convey the meaning that is intended. Write in pictures. Always stop in mid-sentence to avoid writer’s block. An incomplete sentence will help you resume writing. 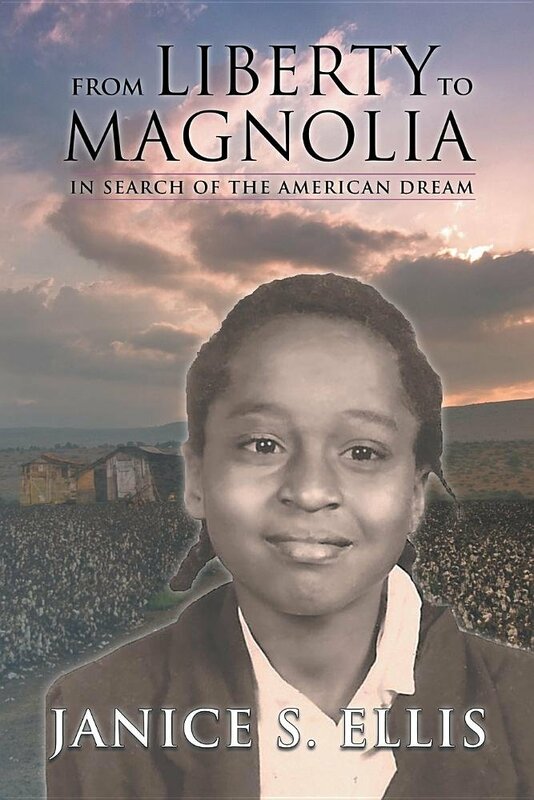 From Liberty to Magnolia will show African Americans, and women especially, through the lessons of Dr. Ellis’ real-life journey, how to navigate, embrace, use and challenge those strong internal and external forces that are always at play in our daily lives. Internal forces, such as the expectations around personal conduct as one balances conflicting cultural principles and practices; and the dual standards of morality and discriminating compounded by seemingly intransigent and insidious external forces such as systemic racism and gender inequality, vacuous promises of Civil Rights and Equal Rights, and the tug of Feminism on the family and traditional family values. 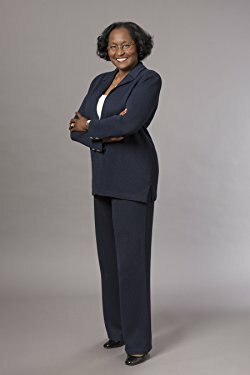 Despite these forces, this real-life story shows how to find, pursue, and achieve real purpose for your life as an African American, as a woman; or as a woman, as an African American, whichever first impression is registered as one traverses American society. The Three Bearsas a child, The Catcher in the Rye as a teenager. Late night talk shows (Jimmy Fallon, Stephen Cobert, etc. ), satire, old sitcoms like Golden Girls. Human suffering, reunions of lost love ones, and abuse of any kind makes me cry. I would love to have met Jesus Christ. My faith is so central to my life. I love my daily Bible study, readings and meditation. That daily quite contemplative time makes all the difference. I love to fish, garden, play scrabble and other word games, and take long drives in the country. I like watching cable news, drama and some comedy shows. Love thrillers, espionage, and actions films, some romance. I love mostly all vegetables, especially green leafy vegetables, sweets (candies, cookies, and ice cream). I love fish and seafood. My favorite colors are earth tones. I love all music, but my favorite is jazz, soul, and gospel. Read, listen to music, play scrabble, do crossword puzzles, fish and go for drives in the country. Cool story about your cover artist. While it may not be such a direct benefit, I believe that doing the right thing by others one of the secrets to a happy life. Best of luck to you.